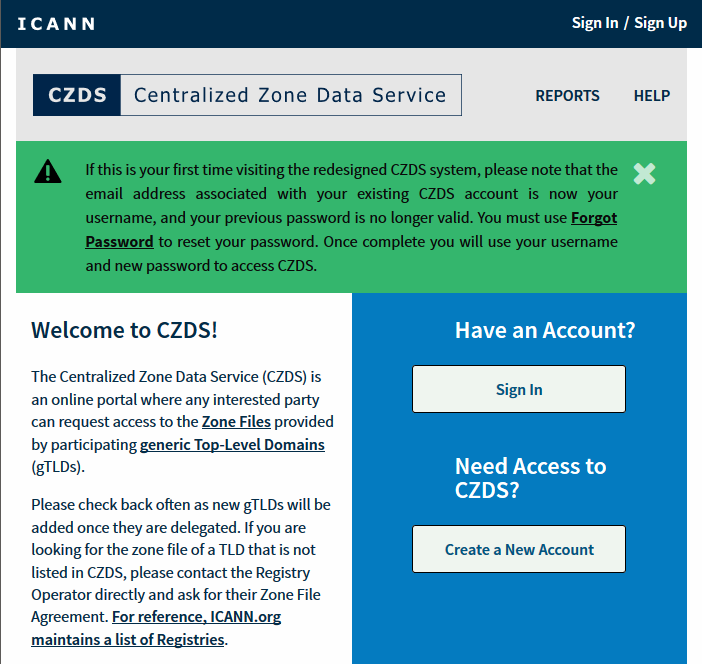 ICANN has moved to shut down inactive CZDS accounts on its data portal, without any explicit warning. The system suffered security breaches in its early days, and is primarily being used to tap into gTLD data and daily registration records. By shutting down dormant CZDS accounts that have not been used in a year, ICANN makes promise of its generic notification email from early January – which was buried among a series of other improvements and updates. This is to be expected by bureaucratic organizations that leverage a large budget but lack in marketing and other general communications skills. Perhaps that points to the weak numbers in gTLD adoption as well.